A photo stitching software is a very handy and useful tool that helps in producing great panoramic images which have extreme resolution and clarity. Panoramas always make photography interesting and fun. Though it might be challenging on how to take several images and stitch them together to form one panoramic image. Some newer camera and smartphone versions have a panoramic feature built in where you can sweep the camera across the view and it will be stitched together automatically in the camera. The problem with this feature is that it gives you poor resolutions as compared to usual camera capabilities. To get better results you will always need a photo stitching software to help you stitch together your overlapping photos. There are several photo stitching software options that you can choose from to help you stitch your photos. The software ranges from lightweight free software which can help with basic photo stitching to heavy-duty professional software which has advanced features hence giving high-quality results. 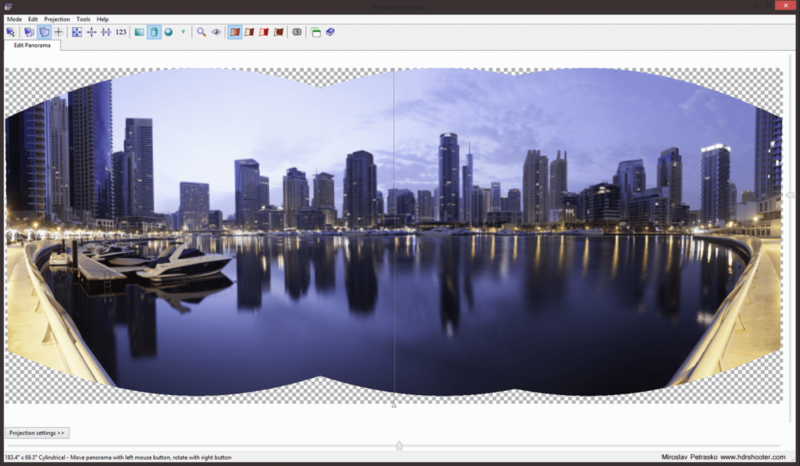 Here is a list of 15 best photo stitching software ranging from basic, free software, too much more advanced and paid ones. It has an orientation tool that helps you to adjust the orientation of the panorama. 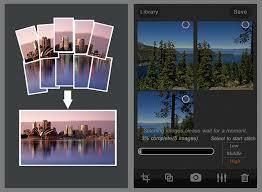 It supports a range of formats, for example, JPEG, PSD, JPEG XR, TIFF, BMP among many other formats. It offers several stitching methods. Its simple user interface makes it easy to use even for beginners. It offers a variety of exporting formats. It has WIC codecs that makes it possible to read raw images. It does not allow you to view images separately. It is a light software, therefore, it can not be used by power users. The name Autostitch explains it all, this software creates a panorama image automatically for you. All you need is to load the overlapping images and wait for your panorama image. It saves you a lot of time since it automatically creates the panorama images for you. It has a simple interface that makes it easy to use. It can work even from unordered image collection. The user has no control in making the panorama image hence he/she can arrange the image the way they personally want it to be. This free photo stitching software has unique features that make it appear in the list of 15 best photo stitching software. Despite being an automatic photo stitching software it has advanced features that help you to rectify the automatic stitching effects. 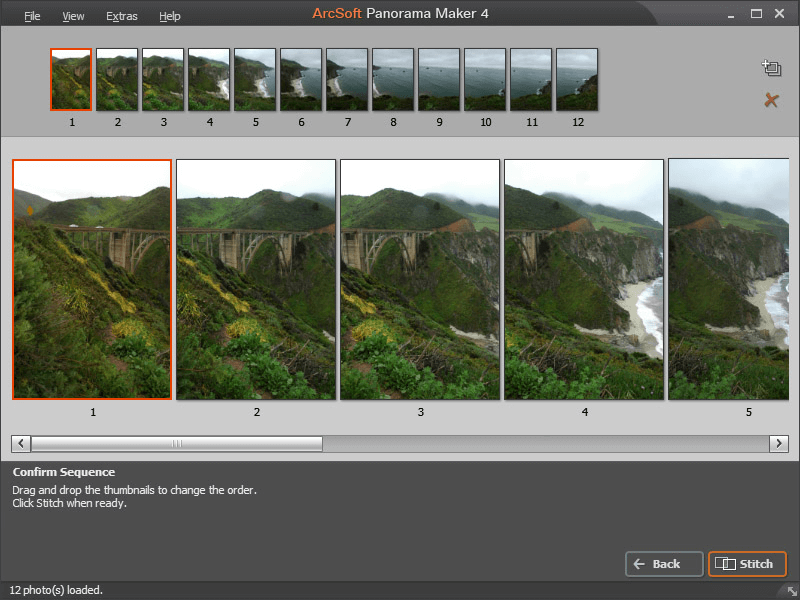 Its simple user interface makes it a handy tool in making of panoramic photos. Hugin is free of charge to download and use. Despite being an automatic photo stitching software it gives a room for modification of your panoramic images. Given it is an automatic photo stitching software, the user has little freedom to modify the generated panoramic images according to their preference. It has a very instinctive User Interface that aids the Kolor Autopano user to fulfill the stitching process. In order to make an accurate and clear panoramic view, it uses the image stitching. When using the Autopano, one can upload over 400 input format files to the program. Has a considerable workspace that accommodates the wants of any interested user. Has a demo version that has a few strict demerits. Kolor Autopano is usually unreliable in circumstances where the user has a unique panoramic camera. 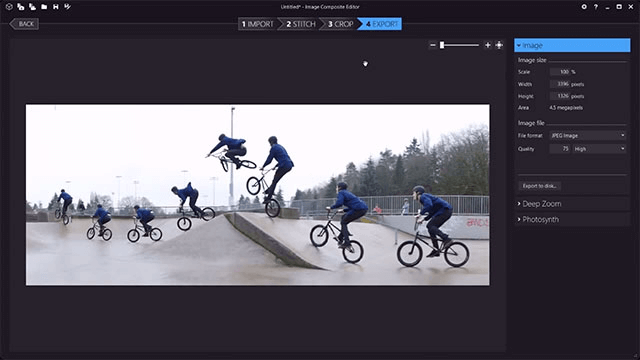 Despite being on the upgrade stage, this software still makes it to the list of 15 best photo stitching software available due to its unique features. With this software, the user can stitch several images at ago. 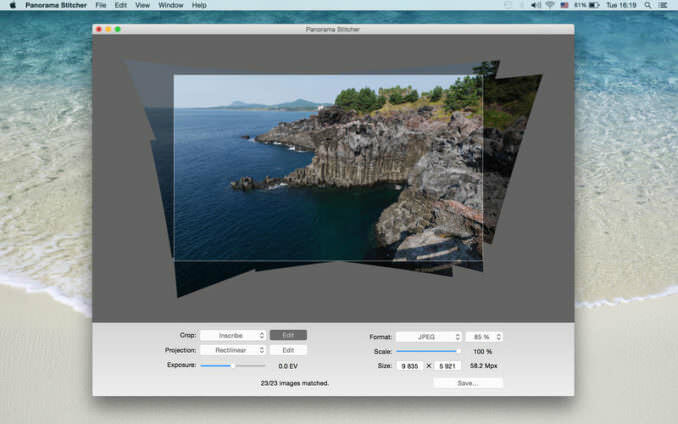 Panorama Plus is also known for high-quality panoramic images. 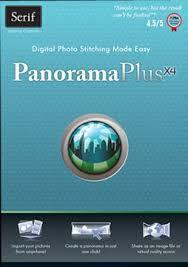 Has tools that aid in editing the panorama shots. Has a combination features suitable for uploading videos and images on any social media platform such as Instagram, YouTube, etc, directly. Ability to save images in HD format. It has automatic stitching feature. Requires much effort when doing shots. Less preferred by professional panorama photographers due to lack of some features that shot clear and high-quality images. It’s a panorama stitching software that is available for Windows and Mac. 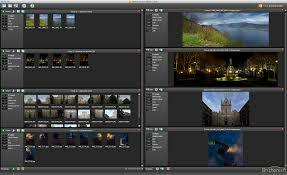 Panoweaver 9 is mostly used by professional photographers in shoots that require highly defined and clear images. Can equally stitch a variety of images which lie in these categories; HDR photos, normal and Fisheye photos. It comes in various shapes such as spherical, cubical, Cylindrical, etc. It has two versions that are upgraded that is Professional and Standard versions and both have different features. When using the Pro version, one can get the support of publishing and batch stitching. The user can not manually stitch the images to meet his/her preference. Photostitcher is one of the best photo stitching software. This free photo stitching software helps you generate panoramic images automatically, all you need is to and wait. It has the ability to combine photos of different resolution. It has an oversize scanner that helps in the scanning of oversized pieces and stitching them together. It has a simple user-friendly interface that makes it easy to use. It automatically generates panoramic images. Ability to add mixing pixels, to get a complete image. The automatic panoramic images generation leaves the user with no room for manual editing. The pro version is payable. This photo stitching software is a product of Adobe, a company which is well known for its popularity in the photo-based industry. Adobe Lightroom CC performs various functions and professional and heavy-duty photo stitching is one of them. It is very easy to use Lightroom for photo stitching since it has an automatic overlapping algorithm which does the photo stitching. It has 1TB in the cloud for all your projects. Simple and user-friendly interface which makes it easy to use. Ability to transform your panoramic images with Photoshop CC. It is expensive since it has payable monthly premiums. 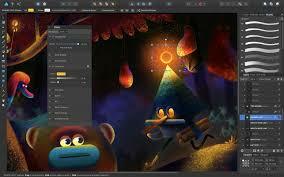 The outstanding features of Affinity Photo make it appear in the list of 15 best photo stitching software. With Affinity Photo, you can make professional changes and adjustments to your panoramic images. It allows batch processing hence saves time. It has well developed automatic image stitching and alignment features. 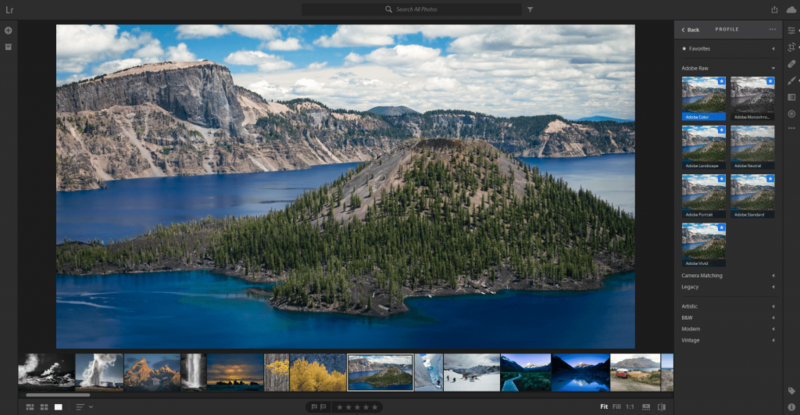 It has features that can help you with; HDR merging, pro retouch, and raw editing. It is not compatible with most devices. This photo stitching software is very handy since it can be used for panorama stitching as well as professional photo editing. I can be used in smartphones, digital cameras, Mac and Windows. The final images from this software are blur-free. It has a 360-degree panorama capture. Not compatible with most devices. 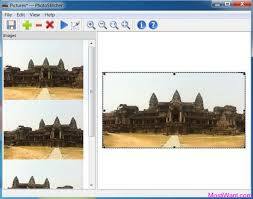 This photo stitching software is designed to help to make encompassed pictures of particular images. Some of the amazing features that make PTGui one of the best photo stitching software are its ability to stitch 1GB panorama within 25 seconds since it has OpenCL GPU acceleration. It has credibly high speed with a high level of accuracy. It has a simple user interface hence easy to use. Little freedom for the users in the making of the panoramic images since the software automatically generates panoramic images. 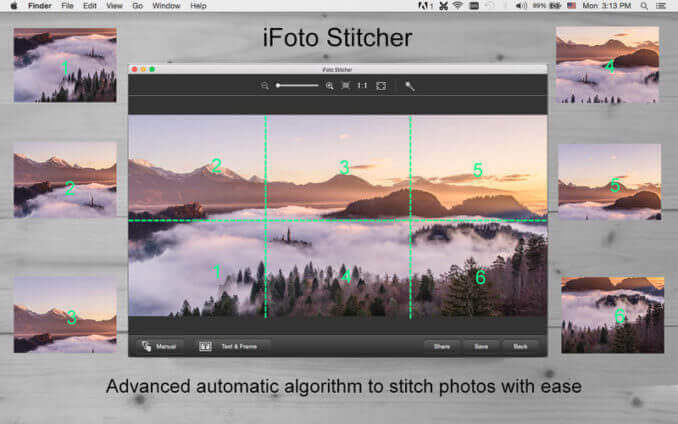 iFotosoft photo stitcher is one of the best photo stitching software which can be used in both window and Mac operating system. This software is payable but the free version has all the basic features for high-quality photo stitching. 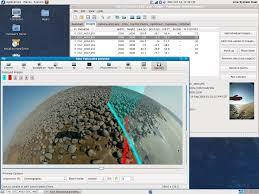 It has several modes that one can use, for example, tile mode, 360 panoramas, horizontal and vertical modes. The free version lack several features that can only be found in the premium version. This free version photo stitching software is very handy and useful due to its ability to match up photos captured by a tripod. This software as the ability to eliminate distortions while joining the photos together. This software is no longer available from the developer, therefore no current updates. It is free of charge to use. Very basic and quite outdated. This photo stitching software is available in the Mac Apple Store. It has a free and a Pro version which is paid. When using the free version and you want to stitch more than 5 images it will force you to upgrade to the pro version. It has automatic cropping algorithm. The free version is only limited to the stitching of up to 5 images at a time. I believe this article was very helpful to you in your search for the best photo stitching software for your photo stitching task. 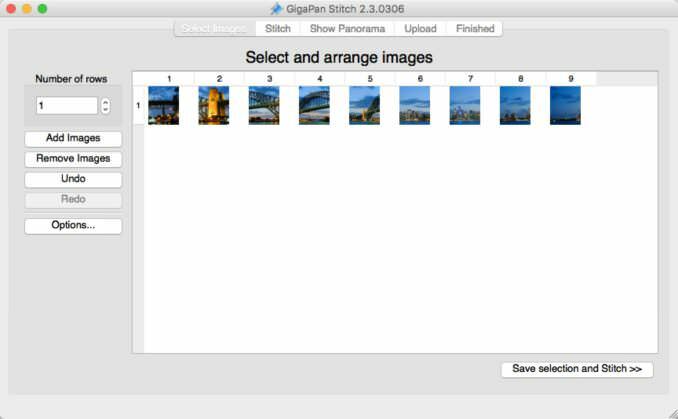 This article has clearly highlighted free panoramic stitching software, paid ones, heavy and light duty photo stitching software so that you can be able to decide on which software to work with. All the best.